fullsizeoutput_1b53 | Real Art Is Better! Published January 14, 2019 at 2737 × 3486 in Paintings Commissioned during the Holidays. 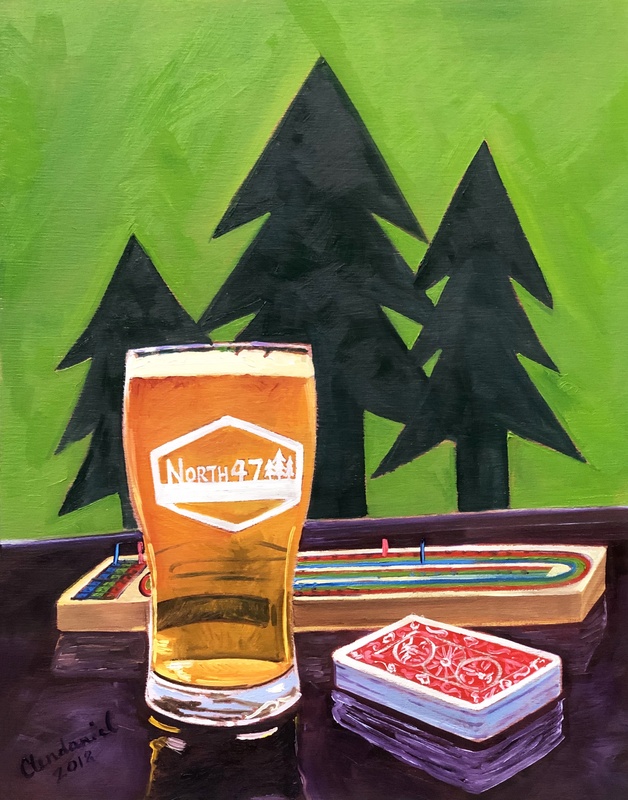 North 47 Brewing Co. 11″x14″, oil on panel.